Everybody has their favorite character in Super Smash Bros, but not all of our favorite characters are unlocked. To unlock certain characters you will need to complete certain challenges. 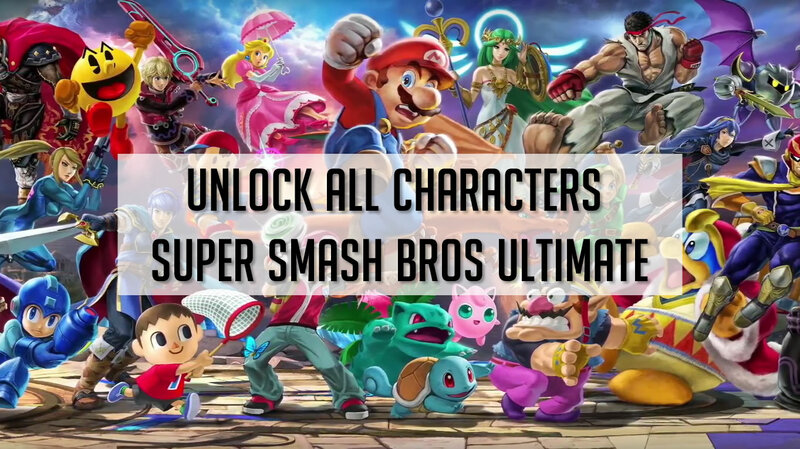 Most characters can be unlocked by playing the characters classic mode campaign. Some characters will need to be unlocked by playing the World of Light map. Mr. Game & Watch – Complete Classic Mode as R.O.B. Unlocking via VS mode can take quite some time. To unlock all characters by playing VS mode you will need to complete 350 VS matches. Once you have completed all 350 matches all characters should be unlocked. This guide is based off of leaks prior to the games full release. If for some reason the way you unlock characters is changed we will update the guide.